Users can select one of the available wallboard layouts. 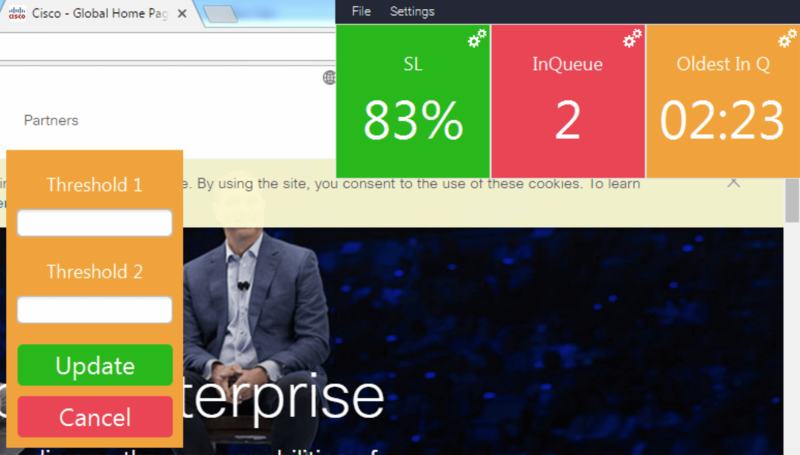 Each layout contain boxes that users can add key performance indicators as widgets. It is also possible to add widgets with third party data such as CRM and ticketing system. 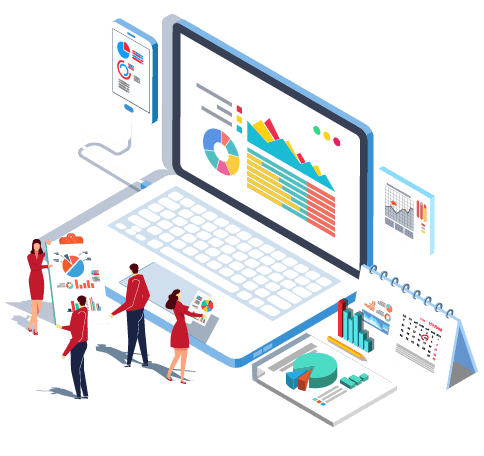 Once saved, each wallboard has a permanent link which can be shared with the other users so that they can click and access to the saved wallboard without any login required. 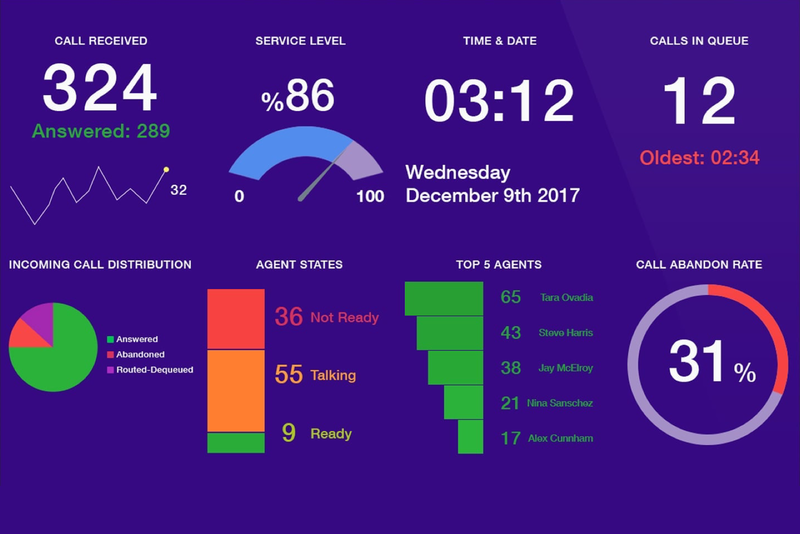 You can monitor individual calls in queue in Comstice Wallboard and manually route them to an agent, an internal or external phone. A simple ticker which shows calls in queue, oldest in queue and service level and always stays on top of any other window. No installation required. 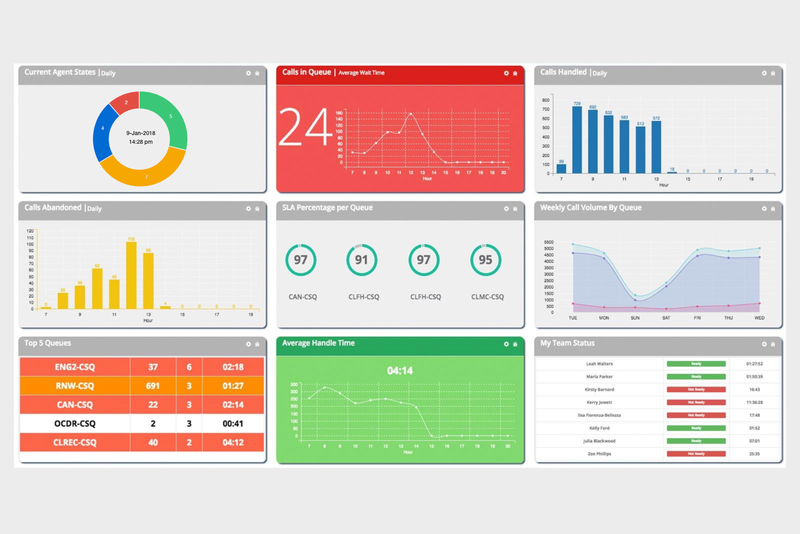 Comstice Wallboard is a real-time and historical data visualisation tool which offers unique features for easier to use and more accessible wallboards. 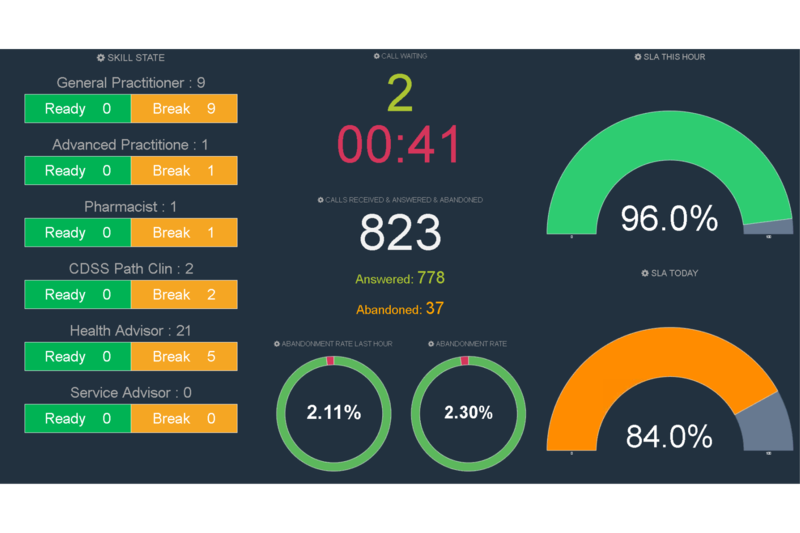 Users can create multiple wallboards and run those wallboard views as a slideshow on the selected monitors. Team leaders can create scrolling team messages with priority levels. Messages are color-coded based on their priority. Also static text message or image-text widget helps to publish information on each wallboard. 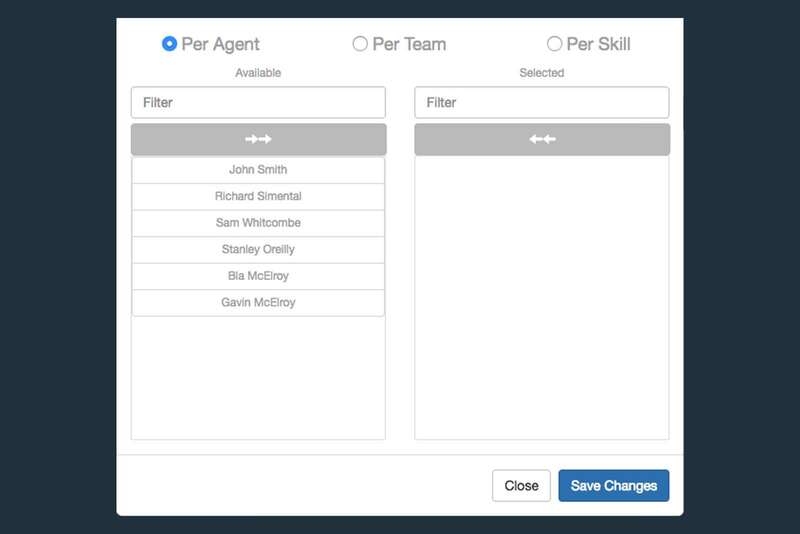 You can filter agent widgets by selecting the agents, teams or skills. When agents are reskilled or moved to a different team during the day, Wallboard updates the agent list automatically.